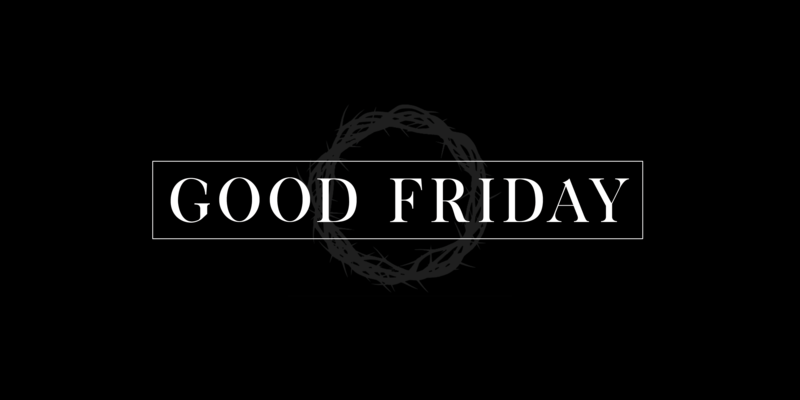 Join us for our Good Friday Service on April 19, 6:00-7:00PM, as we focus our hearts and minds on the Cross of Christ through corporate singing, Scripture readings, and liturgies. Children are welcome to attend the service with their parents, as there will be no childcare. A nursing mothers room will be available. At the conclusion of the service, we will exit the building in solemn silence. Feasting in homes will follow (signups closed). Come one, come all! 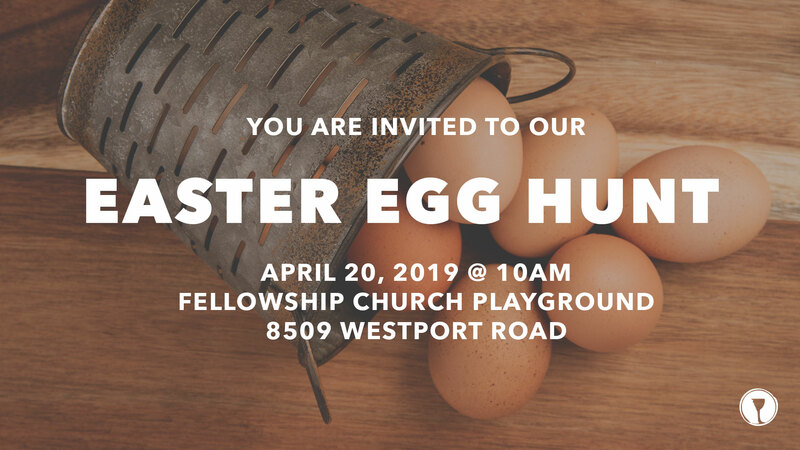 Join us for a great time with our church community at our annual Easter Egg Hunt! See details above. 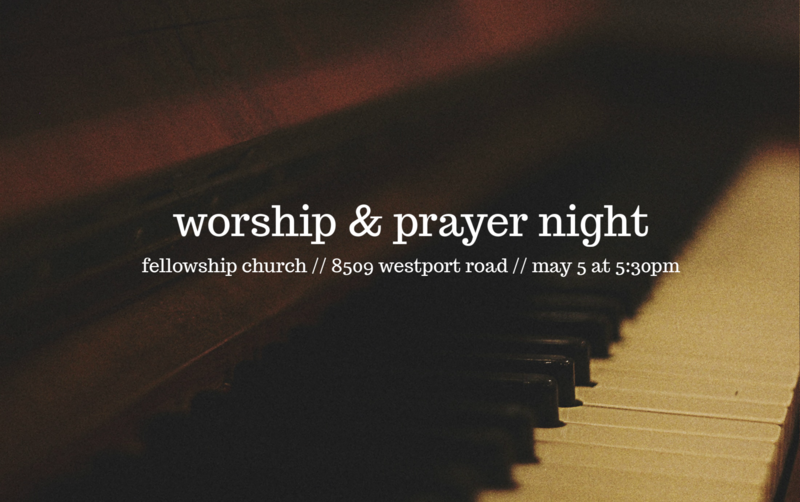 Mark your calendars for our next Worship & Prayer Night on Sunday, May 5. More info coming soon! Want to have a fun night out and support the youth of our church at the same time?! 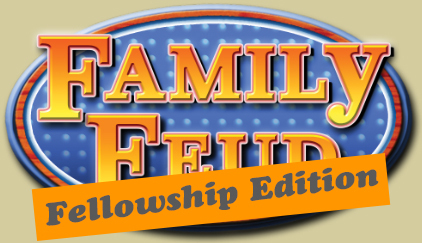 Well, come to our Fellowship Feud event on May 11! To help students raise money for camp this summer, we will be hosting a dinner and silent auction for individuals, couples, and families. This will be followed by a hilarious Fellowship version of the classic game show “Family Feud,” where our elders will go head-to-head with leaders from the student ministry to duke it out in front of their church family. 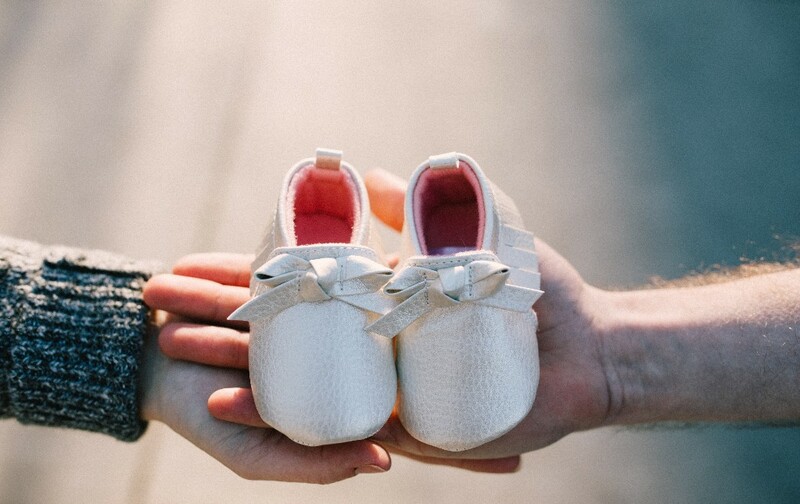 By God’s design, fathers and mothers are the first and often most profound influencers in a child’s life. This is an awesome responsibility. We, as a church body, want to come alongside parents to support them for the task. – And plan to be at our gathering on May 12, 2019. If those statements accurately reflect you, please click here and fill out this form in its entirety. Please fill out the form for each child you’d like to dedicate.